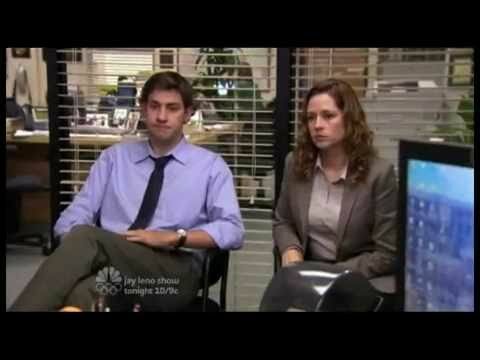 The Office: Jenna the Tree Fluffer? Angela reveals Jenna's hidden talent. Who said: "Don't give him false hope"